If you’ve been thinking about replacing your garage doors or garage door, but are concerned about the cost, here’s some good news. In the most recent edition of Remodeling magazine’s Cost vs Value report, you stand to recoup 97% of the cost when reselling your home. According to the report, garage door replacement in Maryland is one of the most cost effective remodeling jobs you can do. Whether you’re replacing double garage doors or a single garage door, Affordable Garage Doors LLC can help you out. The money you spend on repeated service calls, labor, and parts associated with garage door repair can take a toll on your budget. 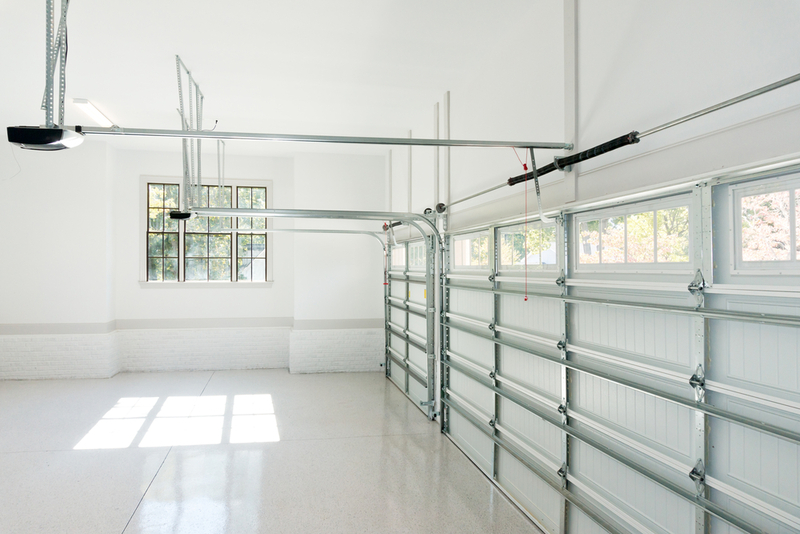 Garage doors that don’t work well can also pose safety risks. It may make more financial sense to replace the garage door or doors. An unattractive, unappealing and archaic garage door can be a real eyesore, and make it harder to sell your home. And because of their large size, garage doors are hard to miss. If you have a manual garage door, a garage door replacement with an automatic garage door opener will make a huge difference. Garage doors are one of the most visible things about your home. Installing an automatic and beautifully designed garage door will instantly increase your curb appeal and property value. If you are thinking of selling your property, a hard to open, peeling and rotting garage door won’t do you any favors. Many of today’s garage doors provide great insulation to keep the cold out and heat inside. Insulated garage doors may cost more initially, but they will save on your utility bills by keeping the high and low temperatures at bay. Bottom seals, weather strips, and sealing joints keep the wind from entering the garage. Modern garage doors hooked into garage door openers also have built-in safety features to prevent them closing on a pet, child, or any valuable item left in the path of the door. Call Affordable Garage Doors LLC today at 410-266-1654 for garage door repair and garage door replacement or new installation that’s fast and affordable. We serve Annapolis, Davidsonville, Anne Arundel County, Calvert County and Prince Georges County areas.